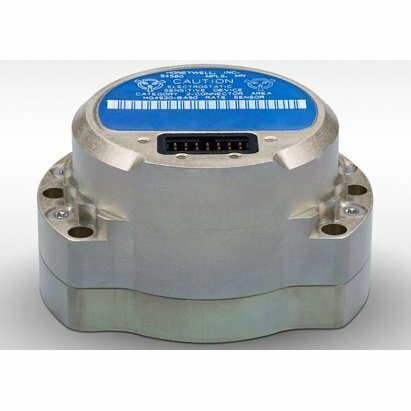 The HG4930 IMU from Honeywell is a MEMS (Micro-Electro-Mechanical System) based IMU (Inertial Measurement Unit) that offers aerospace performance at industrial prices for a range of applications across various markets. The HG4930 IMU’s light weight, small size, and low power consumption makes it ideal for most applications, including AUVs, agriculture, robotics, industrial equipment, stabilized platforms, survey/mapping, UAVs, transportation, and UGVs. 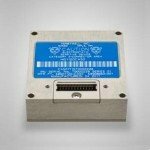 The HG4930 includes MEMS magnetometers, accelerometers and gyroscopes. The HG4930 also uses an internal environmental isolation system to reduce unwanted inputs often found in real world applications. This internal isolation and other design features ensure the HG4930 is rugged enough to meet the requirements of the most demanding environments. Three different performance grades of the HG4930 are available as standard. Honeywell calibrates and screens all the MEMS inertial sensors used in the HG4930 IMU. 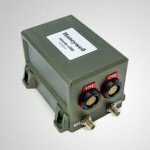 The HG4930 IMU from Honeywell is available through TerrisGPS. If you would like more information about this product, please feel free to get in touch with us by completing the Request Pricing form.